Modern, open-concept living in a beautiful home. 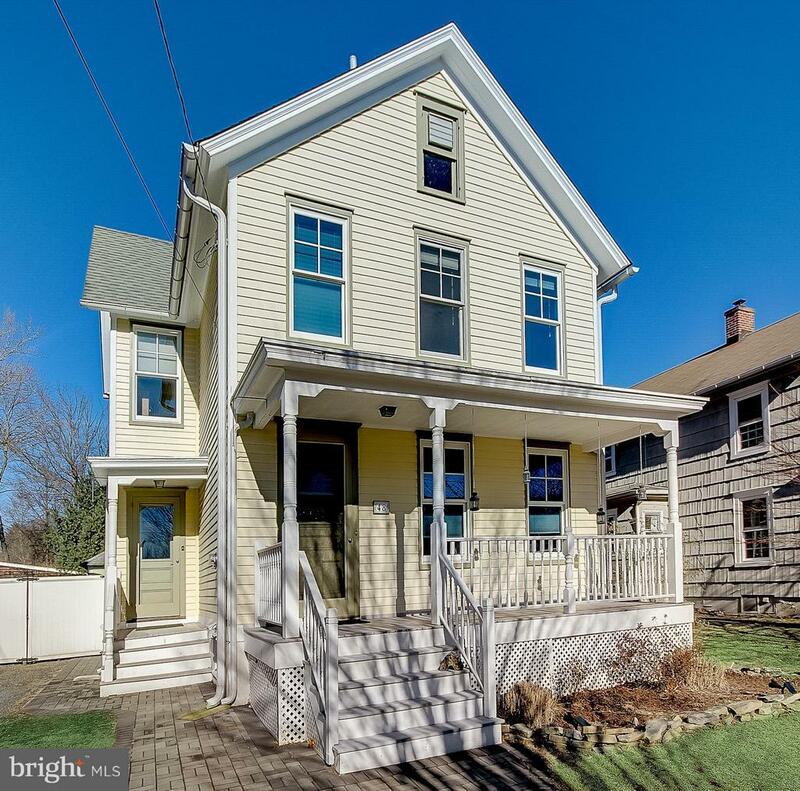 Gleaming hardwood floors lead throughout this completely updated home. Large windows and 9ceilings provide copious natural light and give an airy feel to the open living/ dining space. Walk through to the beautifully updated kitchen with granite counters and stainless appliances. Off the kitchen is a spacious mud/laundry room and half bath. From there go out the back door to your large fenced yard with hot tub. Hours of outdoor fun and entertaining await. A spacious, light filled Master bedroom, two additional bedrooms and a full bath complete the living space on the 2nd floor. Great proximity to playgrounds, school, walking trails, and historic downtown Hopewell make this a great choice for your forever home. Theres no time like the present to make this modern home (with its roots in the past) where you build your future.